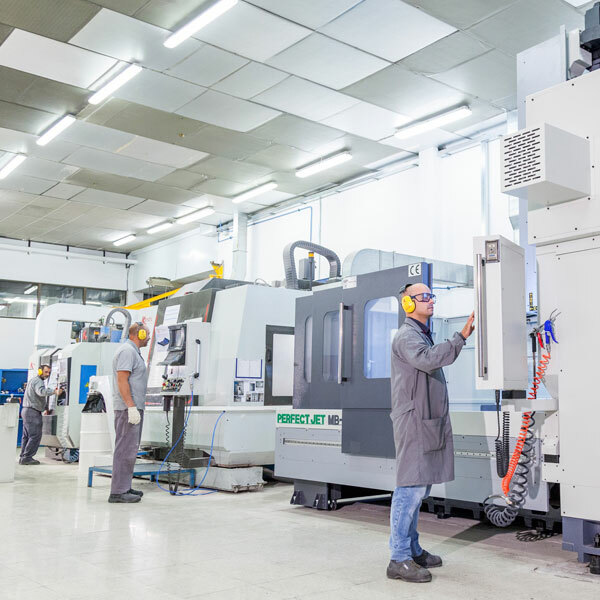 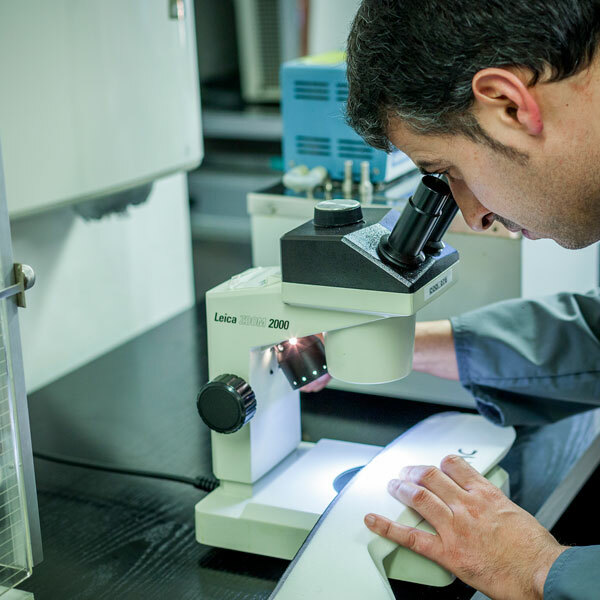 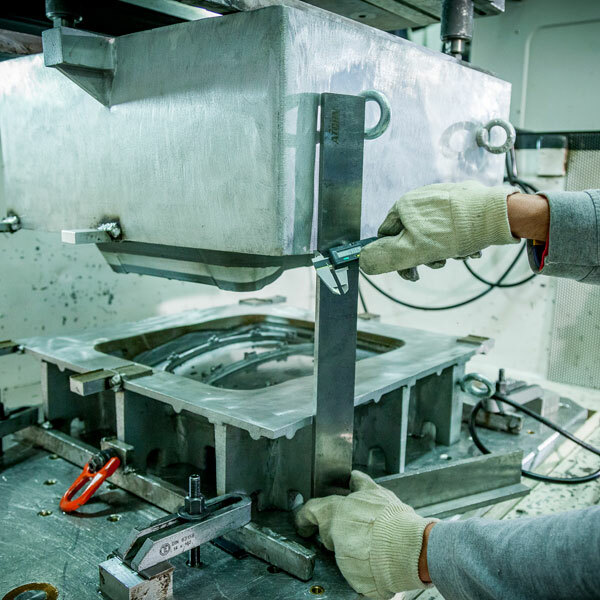 We build in-house manufacture tooling, measures and controls needed by our different manufacturing plants, allowing us to swiftly respond to the changes and modifications, thanks to our innovative methodologies. 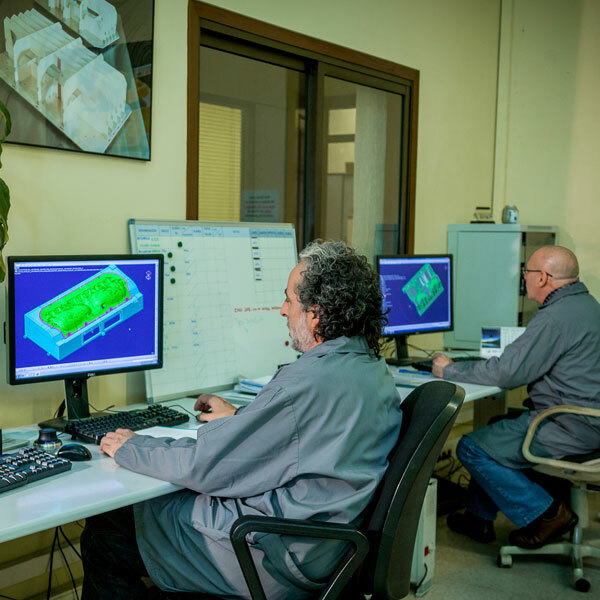 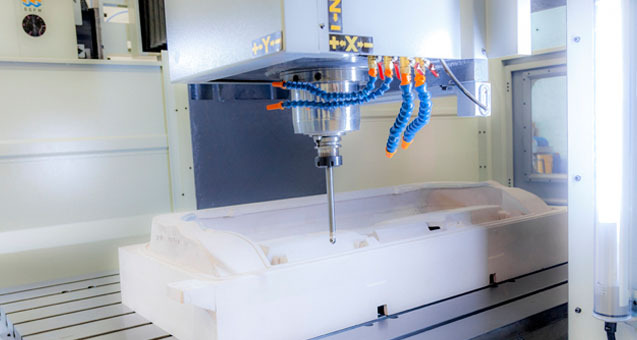 The Technological Centre of COPO Group designs and builds various types of moulds for different TIER 1 and TIER 2 within and outside the GROUP using the most advanced CAD, CAM, NCC and Metrology equipment. 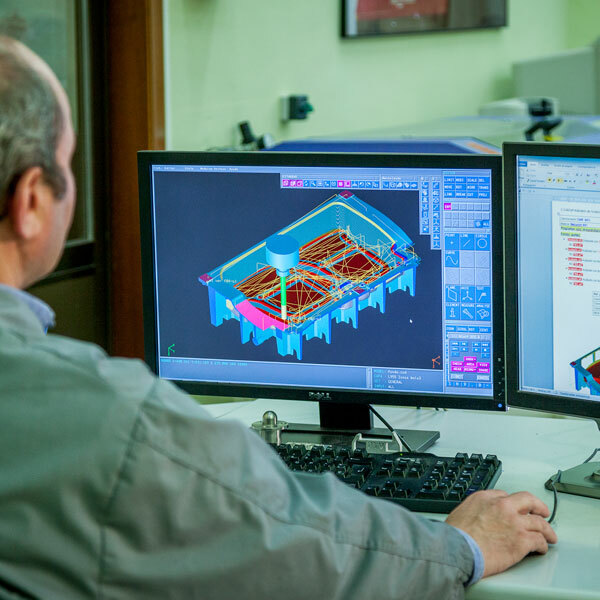 As a complement to the supply of the moulds that contribute to the geometry of the piece, the Cetec develops and produces different manufacturing equipment and control, both Workstations and assembly and detection of components as base support for tests models and dimensional inspection. 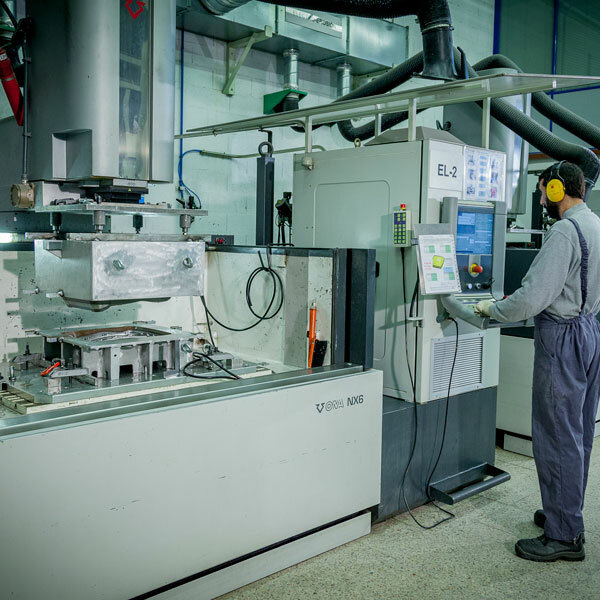 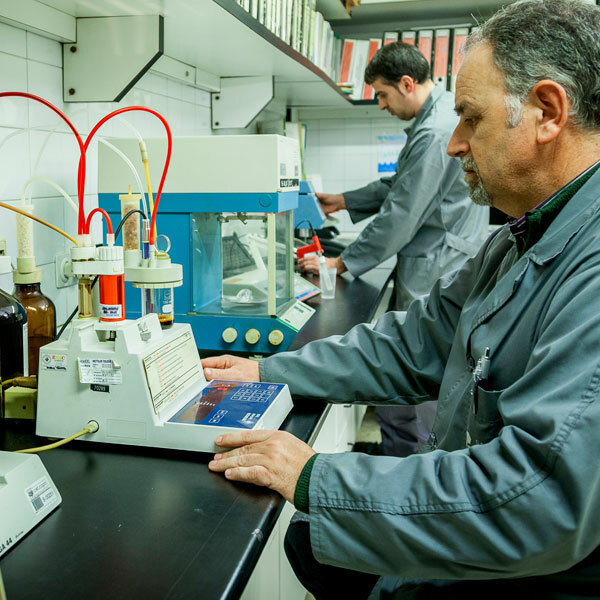 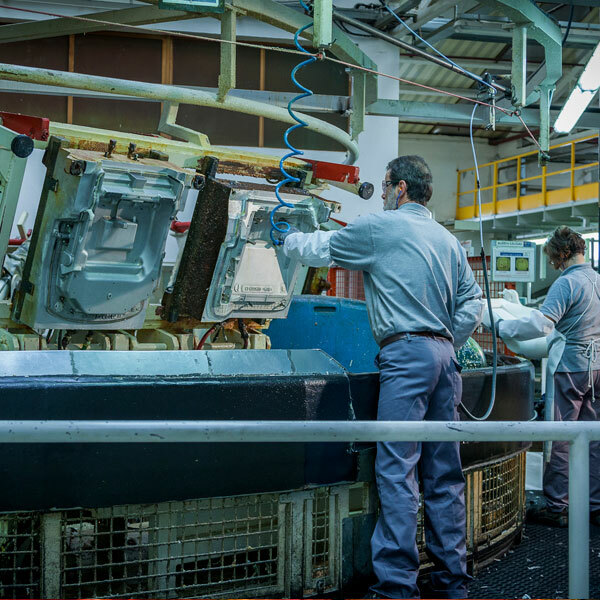  The COPO Technological Centre further provides a service of process engineering aimed at the design of future facilities and specific machinery, as well as support in the set-up process of the required facility.